SNOW’s Closed Beta launch for Early Access users is only ten days away so it’s time to share more details about the actual launch. We’ve been working non-stop on the Closed Beta release for more than six months now - the amount of work that has gone into this update makes it almost feel like we’re shipping an entirely new game! It’s needless to say that we are extremely excited for this release and to share with everyone what we’ve been up to. For this exact reason we will first release the Closed Beta on SNOW Test on March 10. Those of you who have the Tester and Founder packs will be able to access the Closed Beta on the SNOW Test channel on that day. Once we see that the game is stable on a majority of systems, we will make the Closed Beta live on the regular SNOW app so that everyone else who has been part of our Early Access can start playing it. 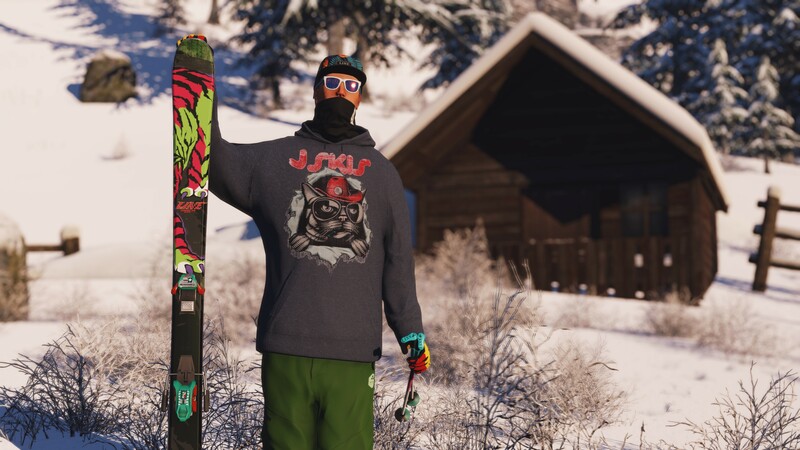 We will go live on March 10 with all the planned features except for the in-game store, which we will enable once we push SNOW out to all the Early Access players. Thanks for changing the the requirements for the March 10th access. You just pissed off a lot of Early Access users. F*ck you guys.